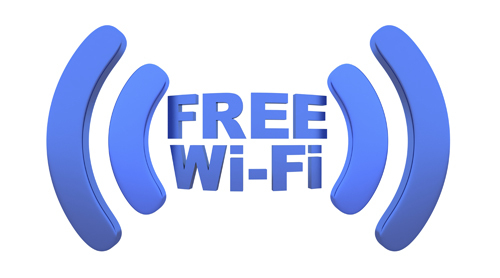 Trinity now offers a guest wireless service to alumni for short term access to the internet for accessing email and other internet-enabled services from their personal laptops, netbooks, tablets and smartphones during their visit to TCD campus. Unless specified, you will be supplied with a code that will be active for 30 days. You will then receive a personalised user name and password which you will need to connect to Wi-Fi on campus. This information, once activated, will only be active for a set period of time – the maximum is 30 days. If you wish to use this service for a longer period of time, you will need to re-apply each time and obtain a new username and password. There is no limit on the number of times you can request Campus Wi-Fi. Please note that your Wi-Fi will only be active for a set period (see above). Your Campus Wi-Fi username and password will only be activated when you enter your username and password into your device. For more information, including details on system requirements, please visit Trinity's Guest Wi-Fi Service. Before using Trinity's Guest Wi-Fi service, please consult the terms and conditions.